Sea Island Ophthalmology is the oldest Ophthalmology practice in Beaufort. For over 40 years, Sea Island Ophthalmology has been the premier provider of eye care for the residents of Beaufort, Hampton, and Jasper Counties. Carrying on the tradition of excellence begun by Dr. Williams and continued by Dr. Weidener and Dr. Ceips, Dr. Siegel has continued this commitment to providing the highest level of patient care. Utilizing state of the art diagnostic imaging equipment, we are able to diagnose and treat many eye diseases such as cataracts, glaucoma, diabetic retinopathy, and macular degeneration. Dr. Siegel is a highly skilled cataract surgeon who can evaluate and recommend the most comprehensive and effective treatment options for cataract patients. 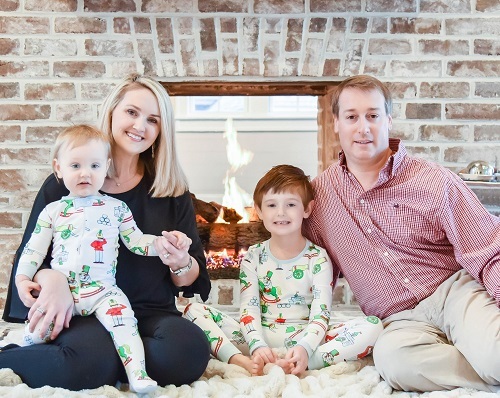 He is one of the region’s leading premium lens implant surgeons who specializes in microincisional, sutureless cataract surgery and he has been treating patients with ocular disease in the lowcountry for over a decade. He will select your lens implant utilizing state of the art ocular measurements, based upon your visual needs, using the latest in lens implant technology including the Acrysof Toric lens for astigmatism or the Restor multifocal lens for the correction of presbyopia. Dr. Siegel is unique, in that all of your pre-operative and post-operative care will be performed by him. Patients with Glaucoma receive the most innovative treatment options available for diagnosis and management including in-office Selective Laser Trabeculoplasty . Patients with retinal disease receive state of the art imaging to diagnose, monitor, and receive the most appropriate treatment, including in-office laser surgery. Patients with secondary cataracts can be treated with the latest state of the art laser conveniently in office as well. Equally important to optimal patient eye care, Dr. Siegel refers his patients only to the finest sub-specialists in vitreo-retinal surgery, corneal surgery, glaucoma surgery, neuro-ophthalmology and orbital and oculoplastic surgeons. For more information on how Sea Island Ophthalmology can help solve your vision problems for the eyesight you deserve, visit our services page! Sea Island Ophthalmology is conveniently located off of midtown drive in front of Lowcountry Medical Group and is your provider for quality medical and surgical eye care. Contact us!